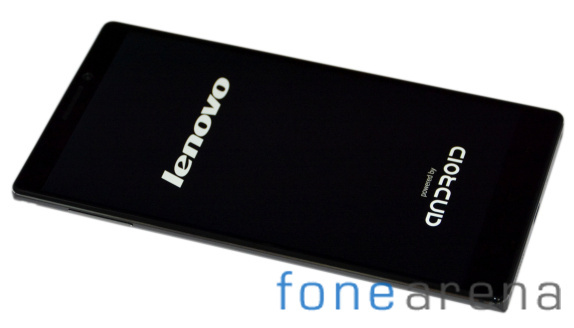 Lenovo has not been a go to brand when it comes to high-end smartphones. Even though, Lenovo is the third biggest manufacturer in its homeland, the company hasn’t managed to make a name for itself in other global markets. The Chinese manufacturer seems to be determined to change its course and with their latest product – Vibe Z2 Pro the OEM is aiming to become one of the house hold names when it comes to purchasing power packed smartphones. With K900 and Vibe Z, the company made a statement that it’s not out of its depth to produce smartphones for high-end market. Yet, it’s smartphones like the recently launched Vibe Z2 Pro is what Lenovo has to come up with to strengthen its position in the market. We had a chance to spend some quality time with the phablet, which ranks very highly on paper. Does the device make enough justice in the real world? Well, let’s find out. 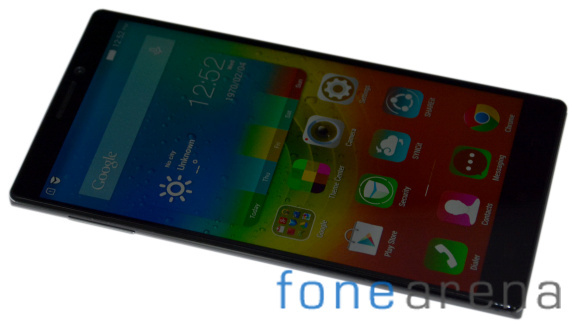 Lenovo Vibe Z2 Pro comes in an elegant looking retail package. 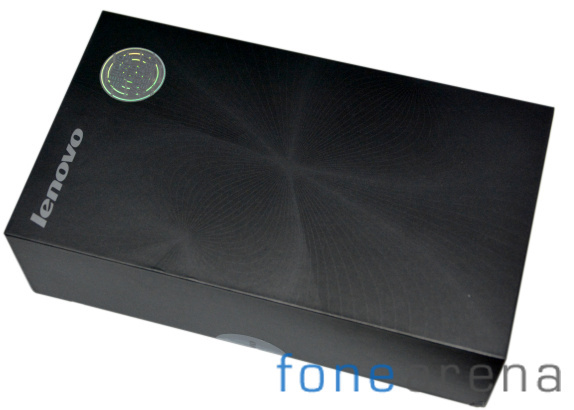 The box has the ‘vibe’ branding on top and a mention of some of the key specifications of the device on the back. Opening the pack, you find the phablet itself and if you continue digging deeper you find some paperwork, SIM tool, screen protector – which is a little nice surprise, A/C adapter, microUSB cable and headsets. The quality of the material used in the retail box construction is impressive and it also sets our expectations for the product very high. 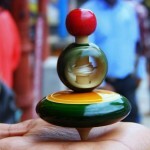 All the accessories that come bundled with the package are of premium quality. As one can expect, Lenovo’s latest flagship smartphone – the Vibe Z2 Pro comes with a metal body and it is something the Chinese manufacturer is good at producing. 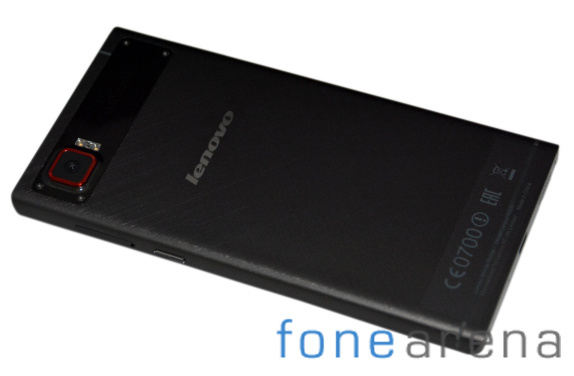 The Lenovo Vibe Z2 Pro is built using a single plate of aluminium that also extends to the sides of the phablet. The back has brushed finish, which gives the smartphone an elegant look. Of course, it also contributes to the overall premium-ness of the device. Lenovo has also used some high quality matte type plastic in the construction of the Vibe Z2 Pro and it can be seen on top and bottom. Even though it goes well with metal back, it would have been great had the company avoided the usage of plastic. However, we are just nit picking. Handling the Lenovo Vibe Z2 Pro is a joy. At 179 grams the phablet is a tad heavy, but it also contributes towards the solid feel in hands. 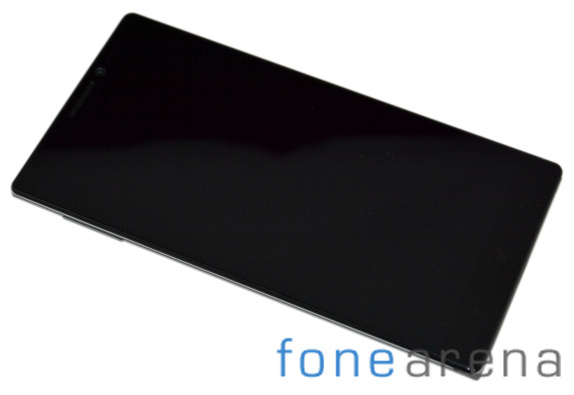 The slim bezels, which are about 7.7mm thick is a key factor in the overall design. It allows us to operate the smartphone in a single hand – something that is not common for a device in 5.5-inch plus sector. All the four corners of the Vibe Z2 Pro have sharp edges and we only wished they weren’t present. There’s always an uncomfortable feeling as your palm is always resting against it and more often than not you feel the pain while holding the phone for a longer duration. The overall build is as solid as a brick. And, you really don’t have to worry about the phone bending in your pockets. Lenovo Vibe Z2 Pro’s front is dominated by a huge 6-inch display and there are three capacitive touch keys – menu, home and back below it. We are happy to report that there’s no wastage of space in the front. 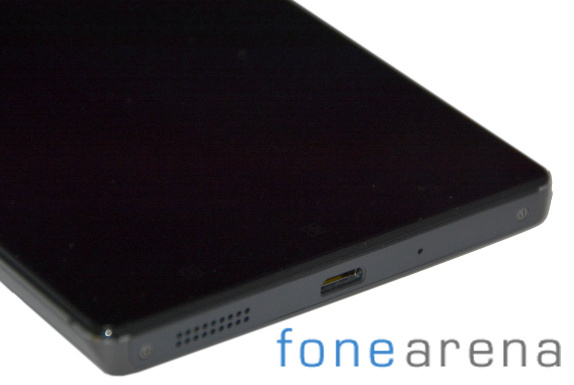 Above the display panel, you can see the 5 megapixel front facing camera, earpiece, notification LED and the usual proximity and light sensors. Moving on to the right, you can locate the dual-SIM card tray and the power button next to it. The unlock key is placed near the center of the phone and it is very convenient to reach out. The left side features the volume rockers. The single loudspeaker grille, microUSB port and the primary microphone pinhole can be spotted at the bottom of the device, while the 3.5mm audio jack is at the top. On the rear, there’s a 16 megapixel rear camera with dual LED flash. We really didn’t like the black patch at the top of the back panel and with a red accent in there – Lenovo surely hasn’t got the fashion right. We are not taking any credit away from the overall design language, because the Vibe Z2 Pro is definitely a looker. There’s a Lenovo logo just below the camera section and apart from that the back is entirely free. And, mind you the battery is non-removable and also there’s no microSD card slot, so you will have to live with the 24GB of on board storage. 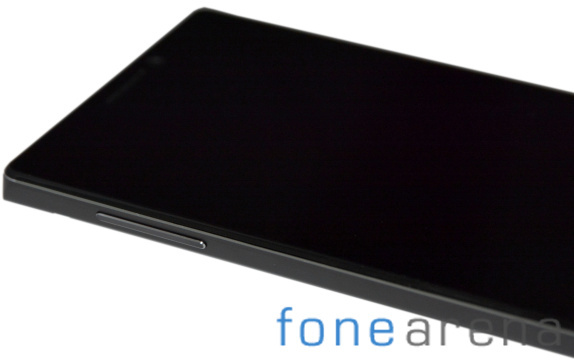 Lenovo Vibe Z2 Pro sports a gigantic 6-inch IPS LCD display with a resolution of 2,560 x 1,440 pixels and accounts to an eye watering pixel density of 490ppi. The entire display is protected by a layer of Gorilla glass 3, which also means that breaking and scratching it will not be easy. For starters, you can control the image quality and adjust the display modes to match your needs using the special menu provided by the company. 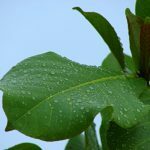 You can choose from the standard configuration, comfort, super bright or even adjust saturation, tone and contrast manually. If tweaking with the settings is not your game, you can switch on the smart brightness option, which will detect hard lights hitting the display and automatically adjust the brightness. The overall brightness is quite adequate and the black levels are decent as well. However, the contrast ratio is only average and the colors are a bit too saturated. The sunlight legibility and the viewing angles are something that will not bother you. The Lenovo Vibe Z2 Pro comes out of the box with Android 4.4.2 KitKat and is skinned with the company’s Vibe 2.0 user interface layer. The home backed UI skin resembles Apple’s iOS, but it is unique in its own ways. If you are not a fan of Vibe UI, Lenovo also gives you an option to use the smartphone with stock Android interface. 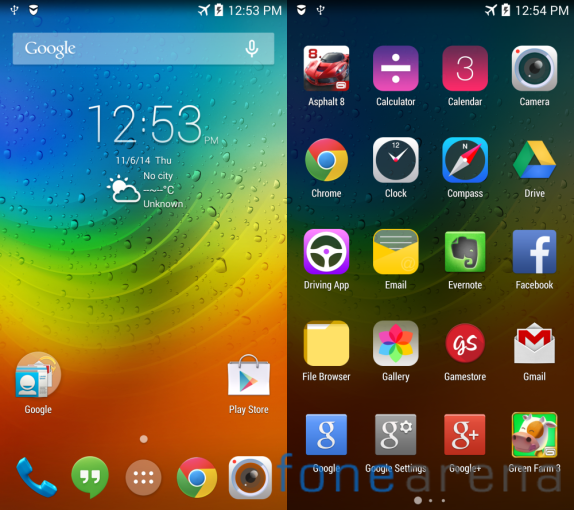 Basically, the Vibe Z2 Pro has the ability to dual boot and we really like that feature. We also appreciate the fact that the company is not forcing users to use their UI, but instead giving them a choice to pick their comfortable option. Yes, the Vibe Z2 Pro comes with stock Android, but it is no way related to Google Play Edition products. The updates will not directly come from Google, but Lenovo has promised to push all new versions to the device as and when they roll out. Talking about the vibe UI, you can add up to 18 home screen panes and that’s lot of space, but considering the fact that Lenovo doesn’t have a dedicated app drawer, you might end up using all of them someday. 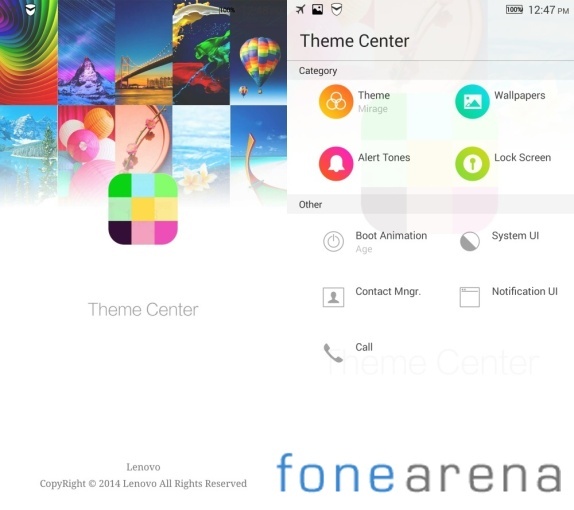 There’s a theme center as well and it allows you to change the look and feel of the user interface. And, guess what? You can change the theme for individual options like settings, dialler, boot animation, ringtones and app icons among other things. Lenovo Vibe Z2 Pro has a secure zone that allows you to configure apps, accounts, wallpapers and lock screen passwords, which are different from those in the current zone. The application data and documents in the two zones are kept completely isolated. 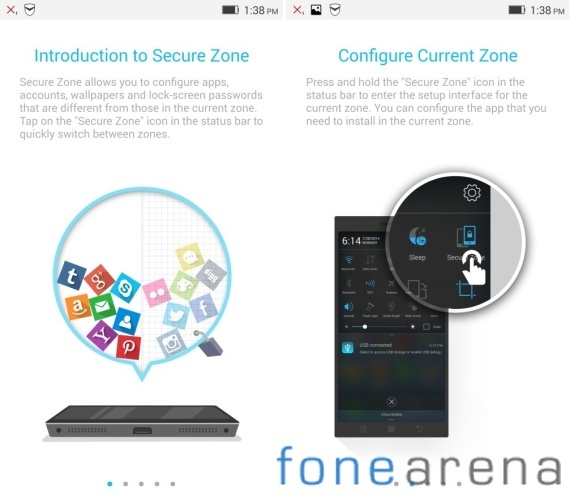 The contents of the open zone’s internal storage can be viewed in the secure zone’s internal storage, but not vice versa. 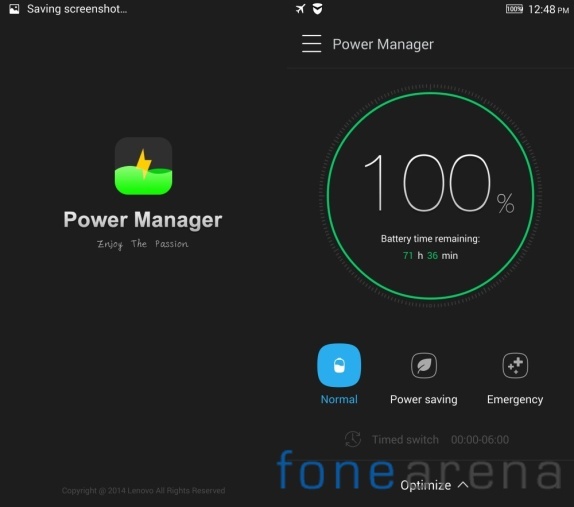 Furthermore, the Vibe UI comes with a few pre-installed software applications and the first interesting bit is the power manager, which is an app that aims to enhance the battery life. You can customize the settings to match your needs, but we would like to inform you that the pre-defined power saving options work pretty well. The Vibe Z2 Pro comes with a security app on board, which is pretty cool. The features that this application offer are quite useful. 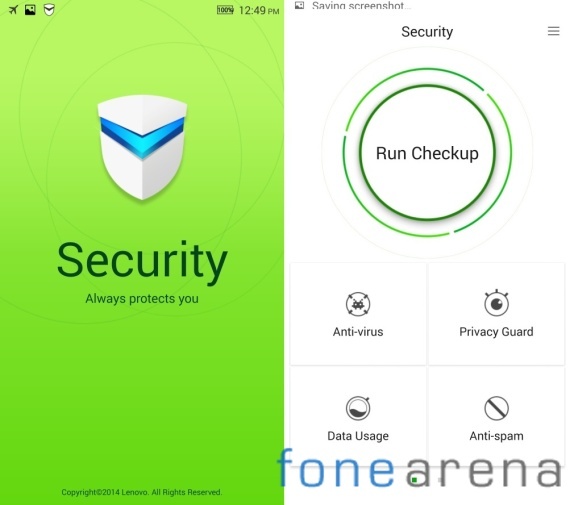 With the help of the security app, you can protect your phablet from viruses, have a privacy guard, control your data consumption and lastly, have some peace from spam calls and messages. Lenovo Vibe Z2 Pro is a monster of a device in all aspects. Under the hood there’s a Qualcomm Snapdragon 801 chipset with a quad-core 2.5GHz CPU and 500MHz Adreno 330 GPU powering the phablet. The 3GB of RAM enables the phone to run multiple heavy applications simultaneously without having to break a sweat. The Snapdragon 801 silicon is based on the Krait 400 architecture and in the past it has proven to be fast. Having said that, the presence of the QHD resolution on a huge 6-inch IPS panel would mean there’s a lot of strain on the GPU and we can clearly see that in our graphics benchmarking. 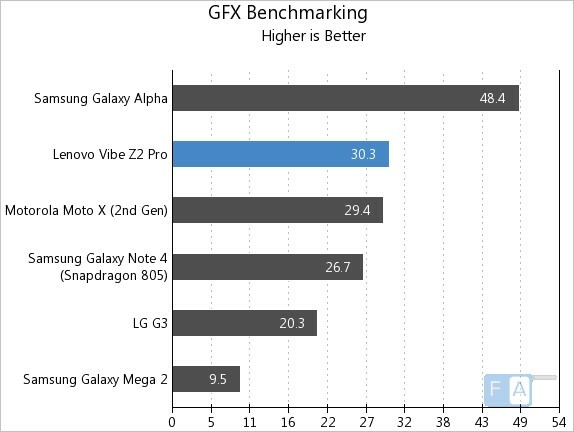 We ran a couple of benchmarking tests to gauge the performance of the Vibe Z2 Pro and also to stack it up against its competition. Here are the results for you. 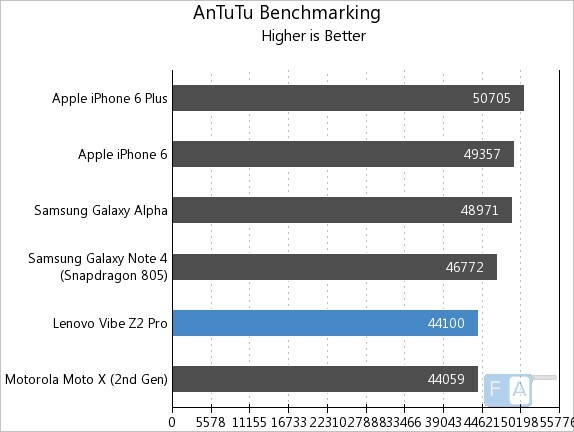 The first test was the AnTuTu benchmarking, which reveals the overall performance of the phone. The Lenovo Vibe Z2 Pro managed to score an incredible 41,000 points. Next up was the Linpack test that measures the multi-threaded oriented benchmarking of the phablet. 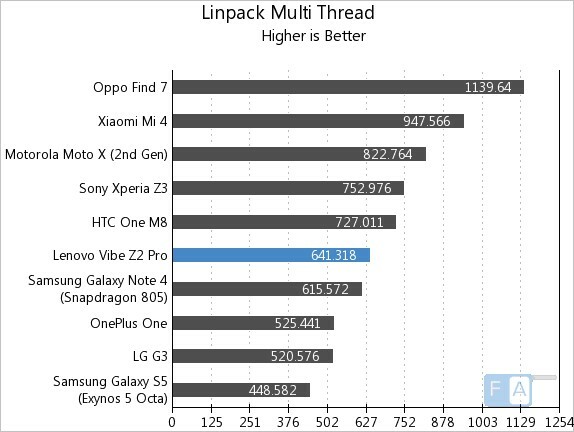 With 641.318 points, the Vibe Z2 Pro found itself among the clutter of the best smartphones currently available in the market. We then had the Adreno 330 GPU sweating it out in the GFX benchmarking. This test reveals the performance of the GPU – one of the key factors. 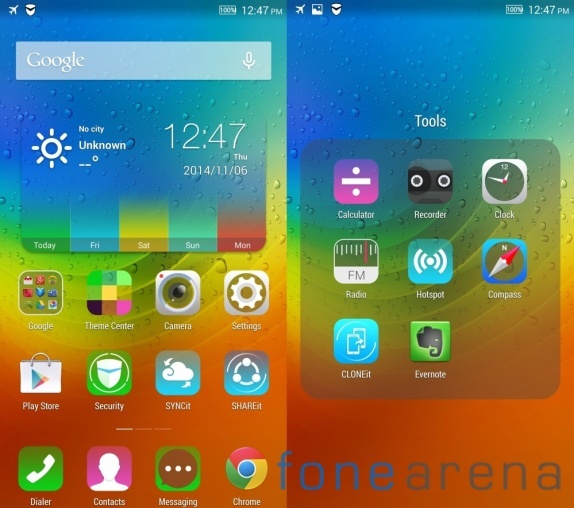 As expected, the Lenovo Vibe Z2 Pro managed to come up with a merely score of 30.3. However, it is not a bad number considering the overall strain on the GPU. 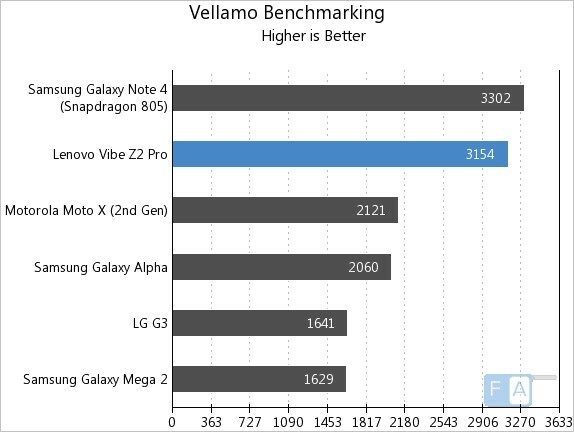 Lastly, we decided to check the browsing performance of the phablet with the help of Vellamo benchmarking. Lenovo Vibe Z2 Pro comes with a protruding 16 megapixel rear camera and features a 16:9 ratio sensor and optical image stabilization. The snapper is capable of capturing images in a maximum resolution of 5,296 x 2,960 and 4,000 x 3,000 in 16:9 and 4:3 aspect ratios respectively. Talking about the user interface of the Vibe Z2 Pro camera, it is very simple and navigating in the layout is quite easy. Good thing is that the overall layout is separated into two options – smart and professional camera. We hate the fact that it takes a while to switch from one mode to another and there’s a long animation telling you that you cannot turn your camera off. The smart camera mode is quite similar to auto mode. 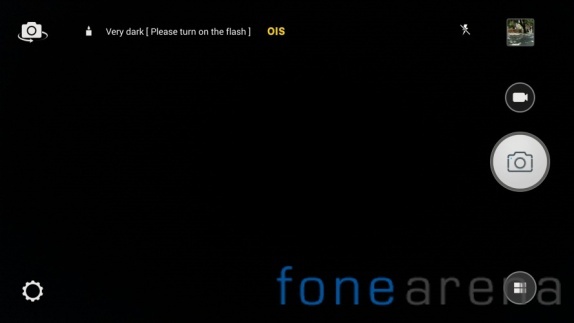 You can access only basic settings like video quality, flash, aspect ratio, location and shoot trigger. And, also you can shoot only in normal or panorama modes and you can add some effects. If you are a photographic enthusiast, things get a lot more interesting for you in the professional camera mode. You get access to a whole of settings including the white balance, focus, shutter speed, ISO and exposure. We captured some images with the Vibe Z2 Pro’s camera to show it to you all. All the images have nice colors, but the overall dynamic range and the pre-pixel detail levels are very limited. We think it’s because of the high resolution. The Vibe Z2 Pro manages to focus on the subject quickly and the shot-to-shot time frame isn’t that long either. The white balance is on the higher end, but the good contrast helps you to obtain some pleasing image quality. You can even click some quality macro images with the Vibe Z2 Pro. The camera manages to get close to the subject and the detail it offers is sufficient. 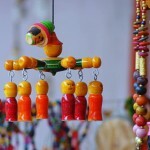 However, there’s some separation between the object and the background, which brings a slight blur effect to the picture. 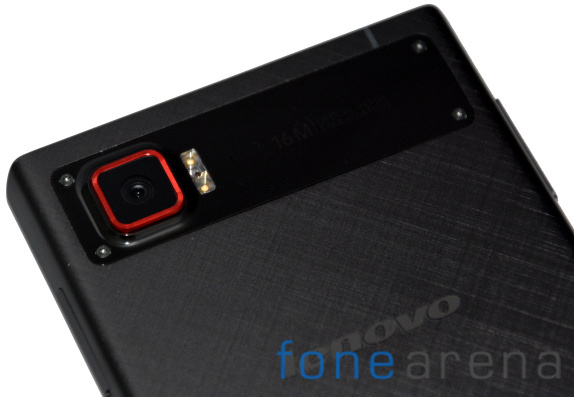 Lenovo Vibe Z2 Pro offers you to shoot images with HDR. There are four different modes – automobile, portrait, still life and city. 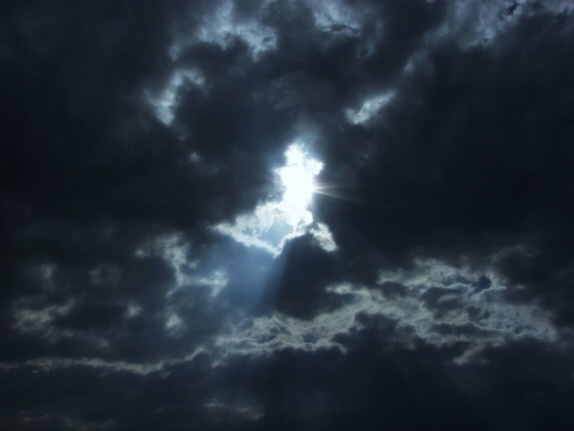 The HDR feature adds extra detail in both shadows and highlights – in the process of trying to fit in dynamic range, there’s a loss of contrast. You will love the result if you are a fan of exaggerated HDR effect. The rear snapper on the Vibe Z2 Pro also doubles up as a video camera. It offers 2160 pixel videos at 30 frames per second, 1080 pixel videos at 60 frames per second and 720 pixel slow motion videos. While recording videos, the optical image stabilization is constantly working in order to provide you with steady shots and you can easily see that effect in the video. We took a UHD video sample and it looks great. There’s a lot of detail and resolution in the video and the frame-rate remains constant. The sharpness of the video throughout its timeframe is good and the colors are punchy. The slow motion 720p video at 120 frames per second was a bit disappointing. The overall video is not as smooth and buttery as the ones the iPhone 6 is capable of. And, also the audio is not retained after processing. Lenovo Vibe Z2 Pro supports global quad-band 2G/GPRS/EDGE and penta-band 3G with HSPA (up to 42Mbps downlink and 5.7Mbps uplink). 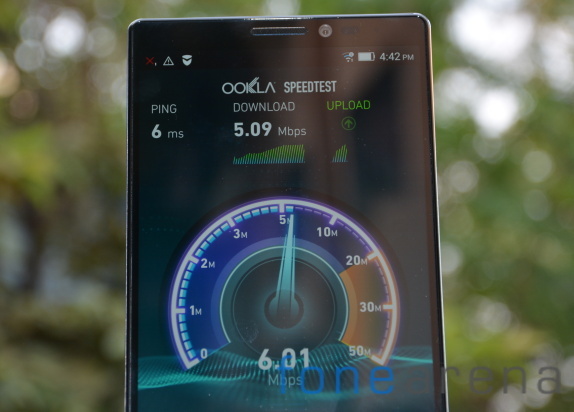 It also supports six-band category 6 LTE (up to 300Mbps downlink and 50Mbps uplink). The unit that we bought is with dual SIM configuration, but you will also get a single SIM variant. The first SIM card supports 4G LTE, while the second SIM card supports 3G. Furthermore, you can connect to the internet via dual-band Wi-Fi a/b/g/n with DLNA. You can also connect your phone to an external display using micracast. The connectivity options just don’t end here. You also have Bluetooth 4.0 on board with A2DP, EDR and LE. The list continues with GPS, GLONASS support, FM radio and NFC. The only feature that’s missing is the connectivity department is the infrared blaster. Lenovo was one of the first companies to introduce smartphones with gigantic batteries. 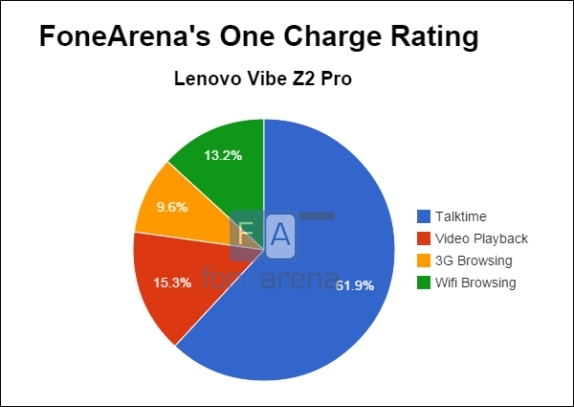 The trend continues with the Vibe Z2 Pro as well. The phablet comes out of the box with a 4,000mAh battery, which is quite large by today’s standards. We ran our customary battery test to see how good the 4,000mAh battery is and the results were as expected. Our 24 hour charge rating for the Vibe Z2 Pro is 13 hours and 39 minutes. This means that the Vibe Z2 Pro can be used for more than 13 hours straight without having to find a power source to refill the battery. The Lenovo S860 still holds the crown with a rating of more than 15 hours, but considering the fact that the Vibe Z2 Pro comes with a higher resolution display, higher clocked processor and superior hardware, the juice produced by the battery to keep the phone alive for more than 13 hours is impressive. 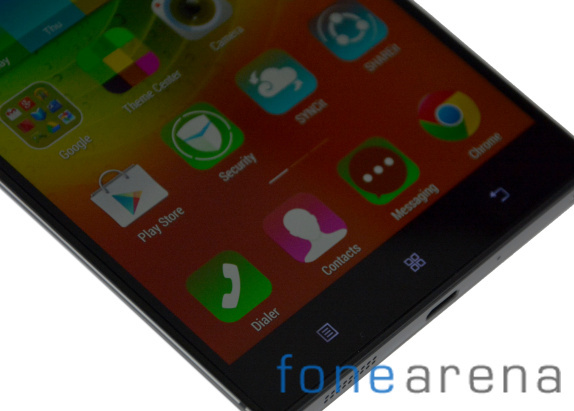 Lenovo Vibe Z2 Pro is a great device and that’s beyond any shadow of doubt. The company has done a great job in putting it together and if they can get their marketing campaign right, Lenovo Vibe Z2 Pro is bound to do well. The metal build looks and feels great and is definitely one of the finest in the premium category. We are amazed by the fact that Lenovo has managed to squeeze in a massive display in such a small body. The thin bezels are a result of some great engineering and the overall structure is compact for a 6-inch phablet. Lenovo Vibe Z2 Pro has an excellent display and the camera does manage to capture some quality images. The ability to capture 4K videos is a great plus and the amount of detail it offers is quite impressive. The Snapdragon 801 chipset offers great performance, but having said that the company should have gone with Snapdragon 805 for better all-round performance. The Vibe Z2 Pro offers a wide range of connectivity options and we are glad that it supports LTE Cat.4. The dual-SIM variant is a great option to have as well. The speakers are not that loud and it also lacks a stereo setup. The Vibe Z2 Pro could have easily been equipped with a better option. Vibe UI is fast and comes with a lot of personalization options and pre-loaded applications. We appreciate the fact that Lenovo isn’t forcing consumers to use its user-interface, but instead giving them an option to pick stock Android interface. The 4,000mAh battery offers great life and with the company’s power manager application, you can use the phablet for long hours.